Customer in Candler has been using Mountain Water Systems for water filtration service for years. Their old equipment was slowly failing. 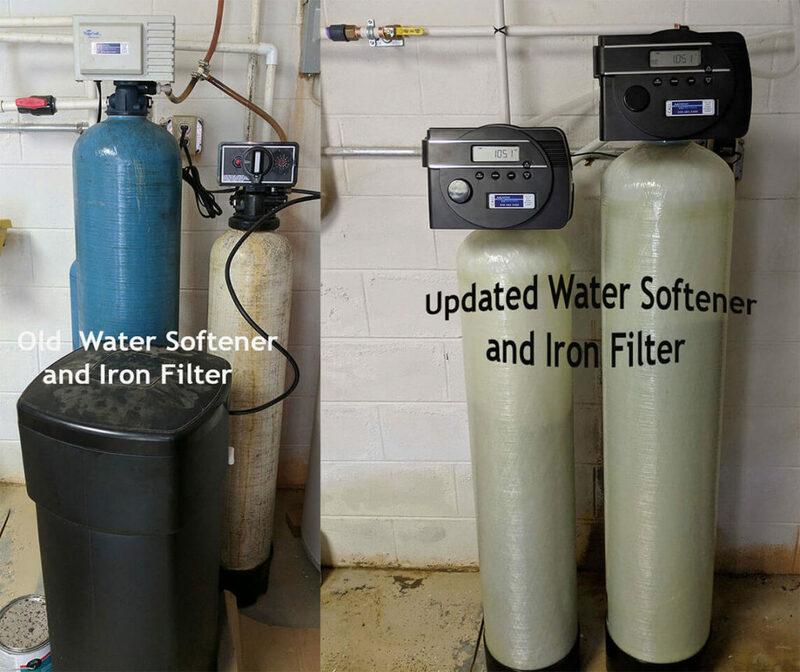 So, instead of sinking money into the outdated, inefficient equipment they decided to upgrade with an all new American made Iron Filter for the removal of iron and Water Softener to remove hard minerals. This new system will save them almost $300 a year in just salt usage. They tasted the difference in their water with this upgrade!